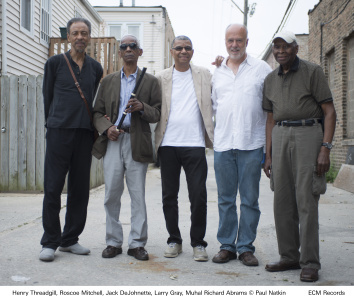 With Made In Chicago, Jack DeJohnette celebrates a reunion with old friends. More than 50 years ago, DeJohnette, Roscoe Mitchell and Henry Threadgill were all classmates at Wilson Junior College on Chicago’s Southside, pooling energies and enthusiasms in jam sessions. Shortly thereafter Jack joined Muhal Richard Abrams’ Experimental Band, and Roscoe and Henry soon followed him. 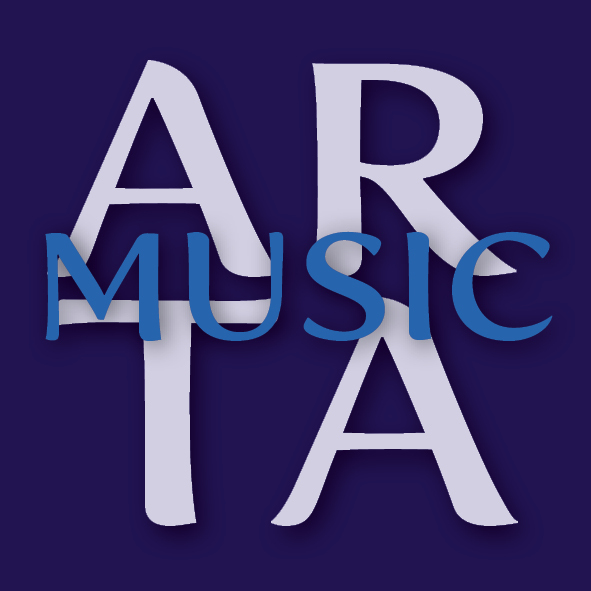 When Abrams co-founded the Association for the Advancement of Creative Musicians in 1965, Mitchell and Threadgill were involved from the outset, presenting concerts and contributing to each other’s work under the AACM umbrella. DeJohnette had relocated to New York by then, but remained a frequent visitor and collaborator. Invited to present a programme of his own choosing in the context of the Chicago Jazz Festival, Jack DeJohnette brought his old colleagues together for a concert at Millennium Park in August 2013, completing the group with the addition of bassist/cellist Larry Gray. This live recording, documenting their first performance as a quintet, was mixed by DeJohnette and Manfred Eicher at New York’s Avatar Studio. The album is issued as the AACM begins its 50th year anniversary year, and is both a powerful contemporary statement and a reminder of the wealth of great diverse music and innovative approaches to playing, writing and arranging which the organization has introduced over the years.